Aquí podas encontrar una lista de páginas amigas. Visítalas! Here you can find a list of friend pages. Go check them! 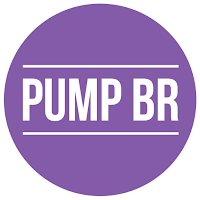 Pump Pro+ is home to the BEST Pump It Up PRO-based simfiles, edits and news on the Internet today. Our small team strives to create high-quality simfiles for songs outside of the PRO and Infinity series by bringing the same passion and creativity as those apart of Fun In Motion and Team Infinity. We feel it is our duty to bring the game of Pump It Up to everyone who is interested through our content, continual updates and community-based projects. Check us out on our website and follow us on most social media platforms.